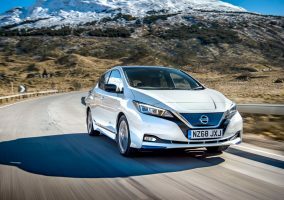 THE new Nissan LEAF is the best-selling electric vehicle in Europe for the first half of this year, as the zero-emission car continues to win over customers across the region. More than 18,000 new Nissan LEAF vehicles were registered in Europe between January and June. European customers have now placed more than 37,000 orders for the new LEAF since it first went on sale in October 2017. 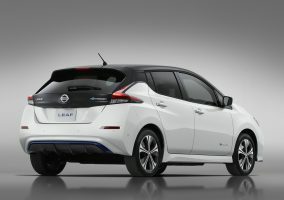 The new Nissan LEAF offers the exhilarating acceleration and environmental performance of an all-electric powertrain, dynamic exterior styling, and advanced driver assistance technologies. The car’s larger, 40 kilowatt-hour battery delivers a combined driving cycle range of 168 miles under Europe’s new WLTP emissions and economy standard. The 100% electric vehicle has won several awards for its cutting-edge technology and performance. It won the “2018 World Green Car” award at the New York International Auto Show and has received 5-star safety ratings from both the European New Car Assessment Program and the Japan New Car Assessment Program. The new LEAF is the flagship model for Nissan Intelligent Mobility, the company’s vision for changing how cars are powered, driven and integrated into society. It features a host of new, innovative technologies such as Nissan ProPILOT, ProPILOT Park and e-Pedal, which are proving popular with customers. So far, 72% of new LEAF buyers have chosen models equipped with the ProPILOT semi-autonomous driving system. 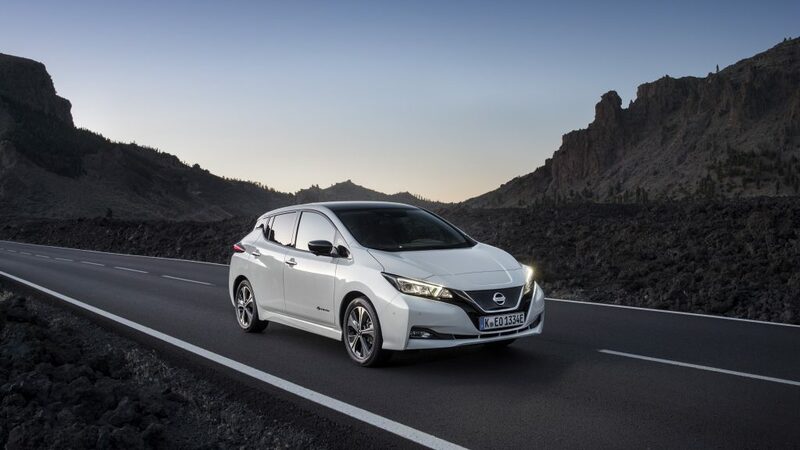 The strong demand for the new Nissan LEAF in the first six months of this year reinforces its status as the best-selling electric car on the planet, with more than 340,000 global sales since the first LEAF was launched in 2010. 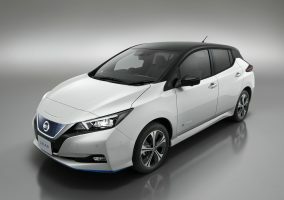 Recently, Nissan delivered the 100,000th Nissan LEAF to a European customer.